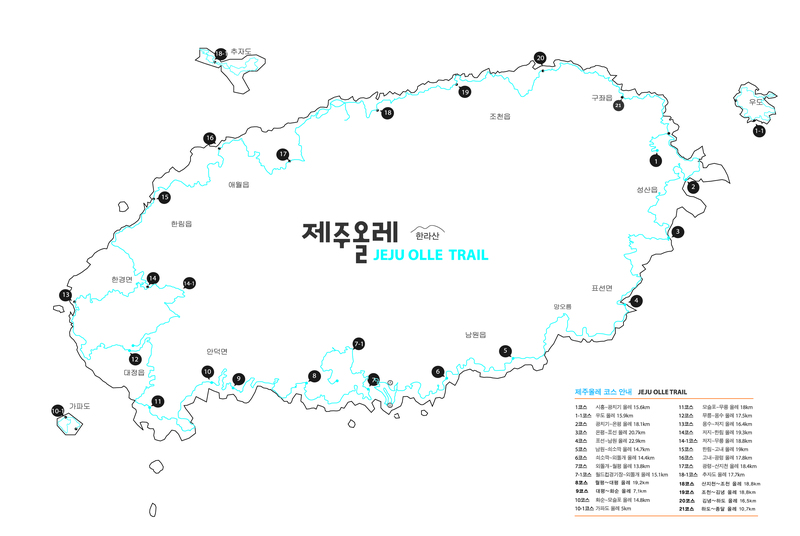 The 5th World Trails Conference was held on Jeju Island between January 14 and January 16 2015. Here is a collection of resources from this year’s conference. This will be the last conference on Jeju Island. All links below include relevant official presentation slides and images from the source book provided to conference participants.